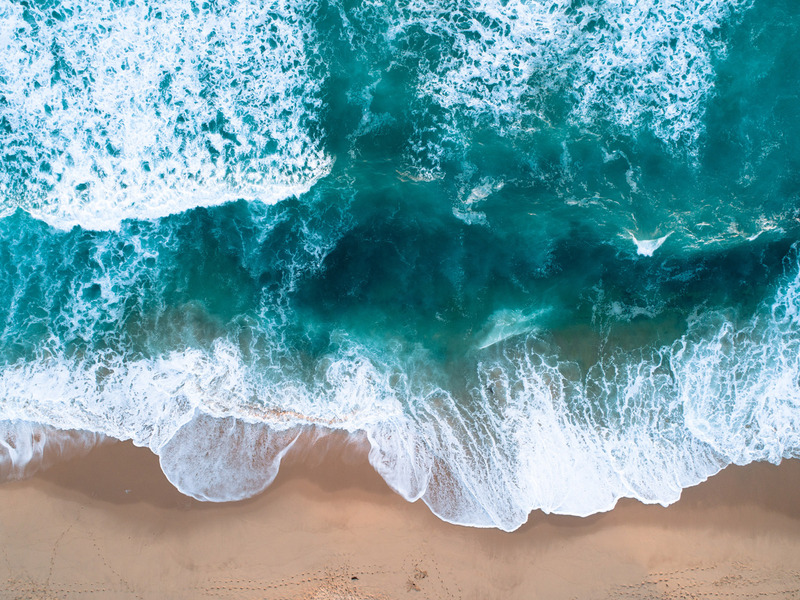 With 20 million tonnes of waste being sent to Australian landfills every year, this World Environment Day, the Plastic Free July Foundation is calling for Australians to collectively address one of the world’s greatest environmental challenges. The Plastic Free July campaign, now in its seventh year, is an independent, not-for-profit foundation with the mission of building a global movement that dramatically reduces plastic use and improves recycling. The month-long campaign will kick off with the simple challenge for Australians to find new ways to reduce their plastic consumption and #ChooseToRefuse single-use plastics. Speaking of the challenge, Executive Director and Founder of the Plastic Free July Foundation, Rebecca Prince Ruiz said, “Virtually every piece of plastic ever manufactured still exists in some form today. Plastic, particularly single-use plastic or ‘throw-away’ plastic items, are not getting recycled effectively and are having a detrimental impact on our environment. Although plastic waste is made on land it often leads to problems downstream, particularly as it ends up in our oceans. In fact, it is estimated that if we continue what we are doing, there will be more plastic than fish in the ocean by 2050. And sadly, the production of waste is only increasing, with each individual Australian producing an estimated 565kg of waste every year. However, each day Australians are becoming more aware of the damage caused by the use of single-use plastics and are implementing strategies to fight the war on waste. Reusable coffee cups, straws, water bottles and bags have become increasingly common in everyday life, with many institutions banning plastic products or providing rewards and discounts for those who bring their own reusable alternatives. The Plastic Free July Foundation is one of the only organisations in the world to tackle the prevalence of single-use plastics through empowered consumption reduction. The campaign has since grown into a movement, with 2 million participants in 2017. “Although the size of the plastic waste problem is frightening, the numbers tell us that small actions can make big impacts. Last year, participating households of our campaign reduced their landfill waste rates by nearly 10%, which in my home state of Western Australia translated to 10,400 fewer tonnes of waste generated by participating households.” Rebecca said. Plastic Free July aims to raise awareness of the problems with single-use disposable plastic and challenges people to do something about it. ​You’ll be joining millions of people from 159 countries worldwide in making a difference.